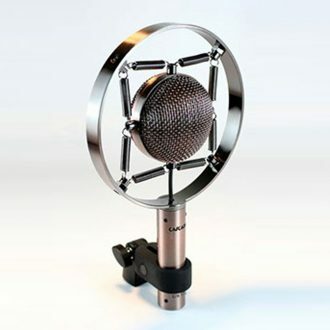 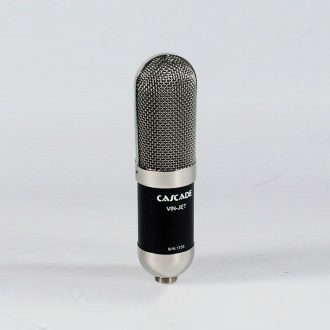 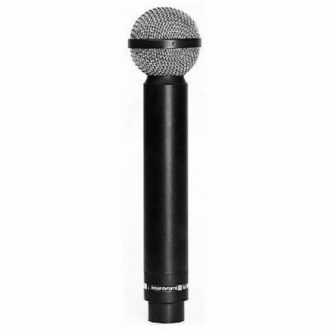 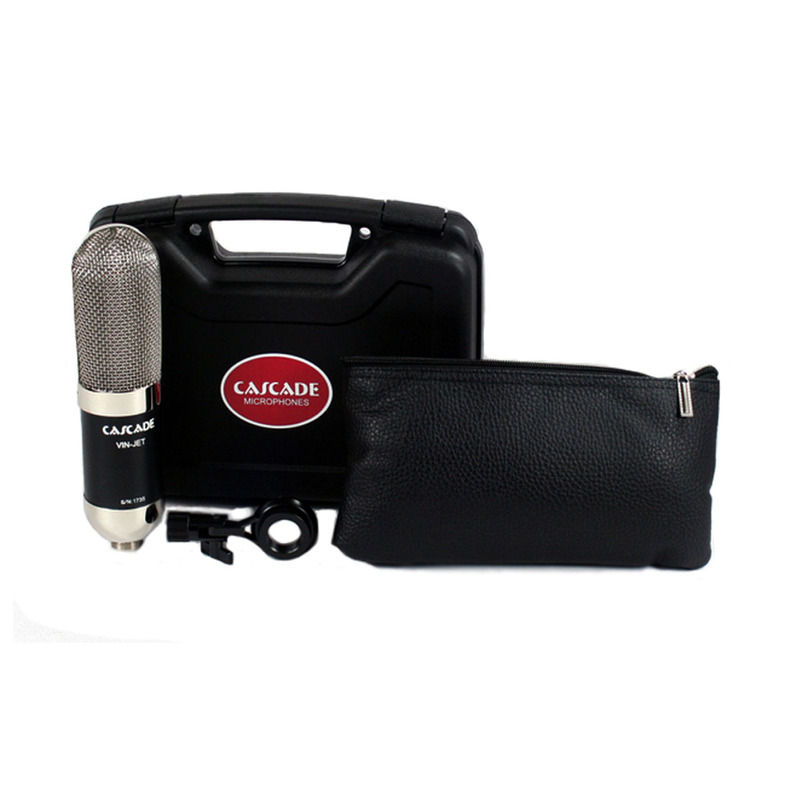 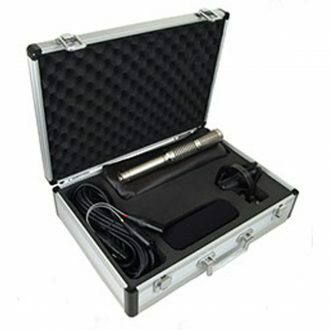 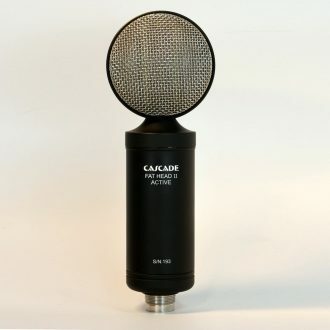 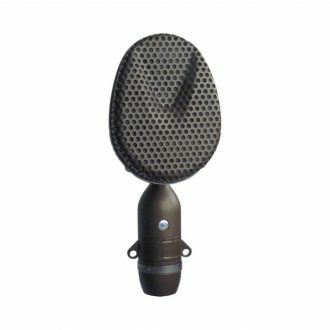 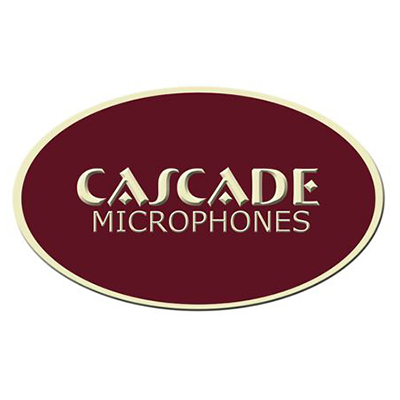 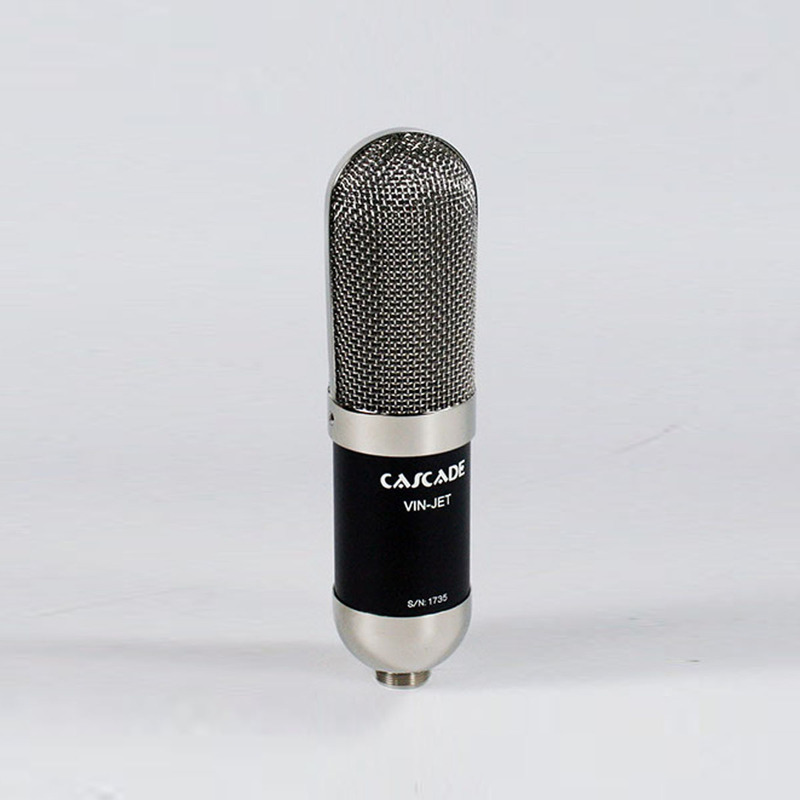 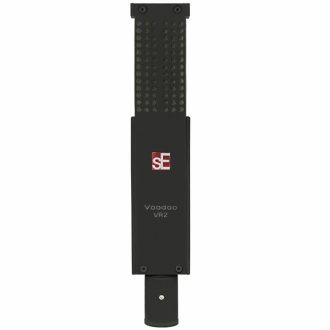 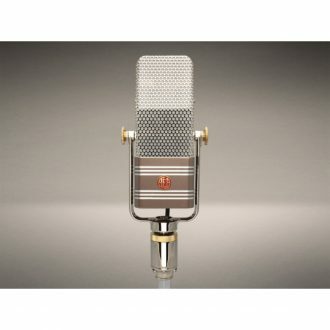 The Cascade VIN-JET Long Ribbon Microphone features a 2 7/16” long ribbon of aluminum suspended in the field of a pair of Neodymium rare earth permanent magnets. When the ribbon is exposed to sound it vibrates within the magnetic field and a tiny current is induced in the ribbon. 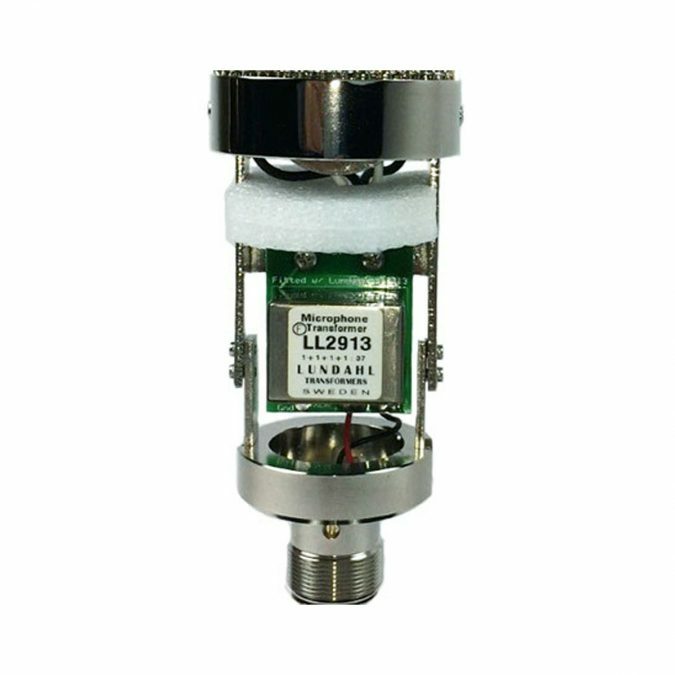 Neodymium rare earth permanent magnet is a new kind of magnetic material developed in the 1980s with excellent magnetic characteristics in terms of a high-energy product, high coercive force etc. 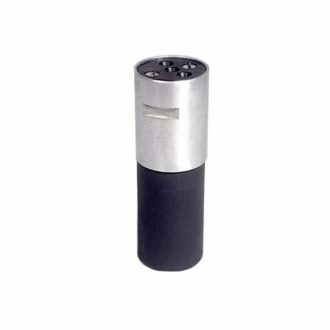 It is the strongest and most powerful magnetic material up to now and regarded as “The King of Magnets”.